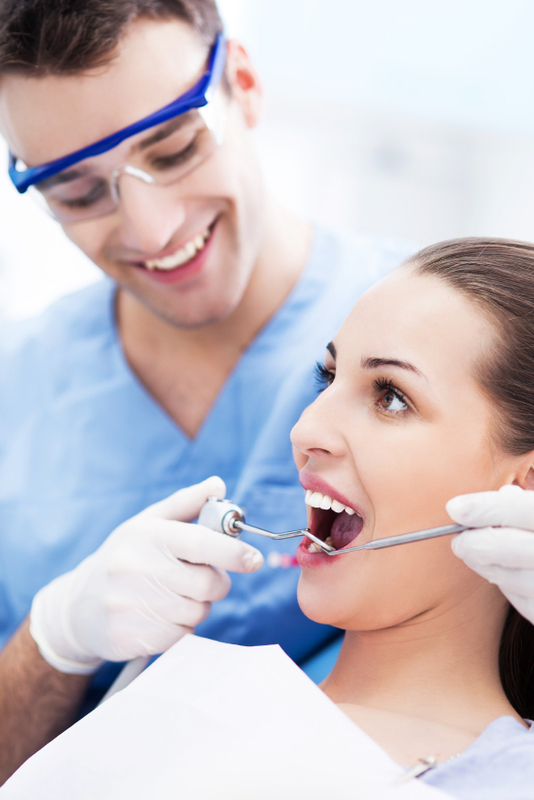 Preventing gum disease is very important part proper oral care. Neglected gums could lead to the development of a periodontal disease, also called “gum disease.” Symptoms include bleeding gums, sore gums, sensitive teeth, and chronic bad breath. Untreated symptoms generally worsen over time and can result in tooth loss and gum recession.